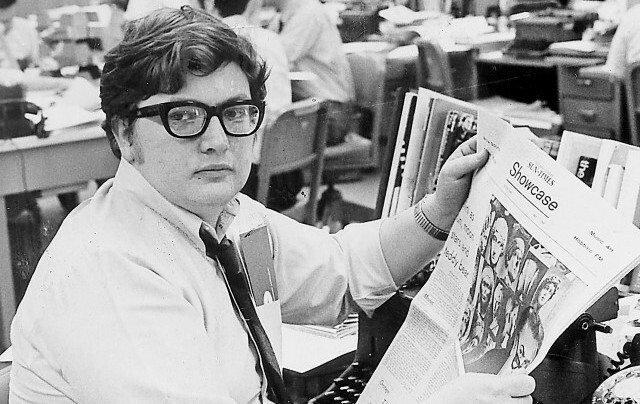 Roger Ebert released some variation of a “Top Films of the Year” list every year that he worked at The Chicago Sun Times. Join James and Zach in celebration of Ebert’s legacy as they run down each and every of his 46 top film picks from every year he worked as a film critic. This is part 2, check out part 1 for the first half of Ebert’s list!